CHICAGO HEIGHTS—(ENEWSPF)—March 23, 2018. The Prairie State College Speech Team has had a number of successes during the spring 2018 tournament season. 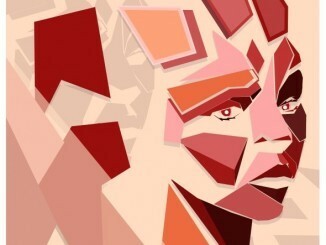 Here is a wrap-up of their competition results as they head into the regional competition this coming weekend. 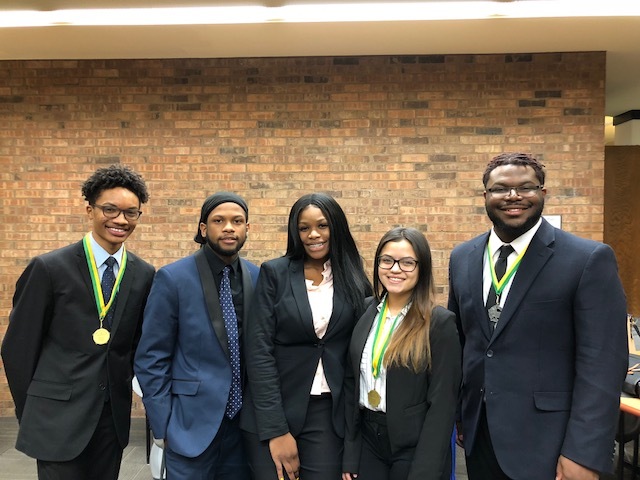 In December 2017, the team participated in the Elgin Community College Forensics Tournament, and team member Anthony Harris of Matteson brought home a second place award in Persuasive Speaking. Team members Jerome Ballentine of Matteson and Destin Patton-Warner of Riverdale also competed. In January 2018, the team traveled to Glen Ellyn, for the College of DuPage Frank-ly Speaking Forensics Tournament. Harris placed sixth in Two-Year Persuasive Speaking and eighth in Varsity Prose Interpretation. Patton-Warner placed second in Two-Year Dramatic Interpretation and sixth in Two-Year Prose Interpretation. During the February 2018 tournament at Parkland College, Patton-Warner placed first in Prose, and Harris placed second in Persuasion. Esmeralda Manzo of Steger placed sixth in Impromptu Speaking. Also competing were Eleesha Rivers of Chicago Heights, and Mario Fleming of Riverdale. 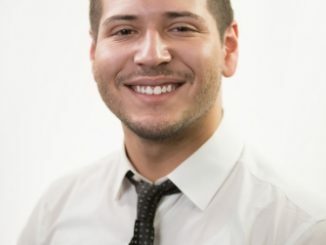 During the February 2018 Harper College Forensics Tournament, Harris was named a silver medalist in Persuasive Speaking. Patton-Warner brought home the gold in Dramatic Interpretation and the Bronze in Prose Interpretation. Also competing for PSC were Chelsea Boyde of Tinley Park, Fleming, and Rivers. 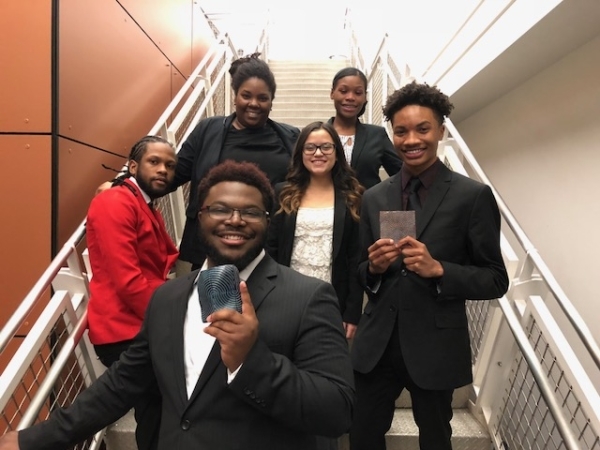 On March 3 and 4, 2018, the team competed in the Illinois Central College for the Illinois Intercollegiate Forensics Association State Tournament, competing against community colleges and four-year institutions. Of the seven events in which the team participated, they made it to the final rounds of four. Patton-Warner received second place in Prose and fifth place in Dramatic Interpretation. Harris was awarded third place in Prose and fourth place in Persuasion. Fleming also competed in the tournament. The team now heads to the 2018 Phi Rho Pi Region IV Forensics Tournament, hosted by Moraine Valley Community College on March 23 and 24, and will compete in the national tournament in Daytona Beach Fla. on April 8 through 15. The PSC speech team is coached by PSC Professors Joshua Green, Dana Trunnell and Ed Schwarz. “At this point in the year, with only two tournaments left, this team has consistently made final rounds,” said Green. “The takeaway from the latest tournament is that the students are starting to have fun, which, to me, correlates to passion.